The founder of the AZ Group, Dipl.-Ing. Gerhard Wisser, died on 27/08/2015 suddenly and unexpectedly at the age of 83 years in his home town of Schonach in the Black Forest. His passion was technology, his talent was to analyse problems and find a solution to them in the form of long-lasting products. What mattered to him was always a holistic approach. At an early stage, the valves were combined with actuators or electrical components with ingenuity, or new materials were experimented with. This customer-oriented implementation of engineering work in extensive modular systems is still the leitmotif of the AZ Group today. Gerhard Wisser sought the challenge of starting his own company at the age of 31. With modest means he laid the foundation stone for the AZ Group for the production of valves in 1963 and in the early years, in particular, for the chemical industry and for nuclear power plants. Today you can also find these special valves in the food industry, in pharmaceutical plants, in paper factories or in the petrochemical industry. Early on he recognized the need for internationalisation; his era included the establishment of plants in South Africa and Brazil. The AZ Group currently comprises four production plants, two of its own foundries and many service offices, with over 400 employees worldwide. Despite all his professional success, Gerhard Wisser was also able to let go. In 1993 he began to gradually hand over the operational business to his son Dipl.-Ing. Jörg Wisser, who leads the family business to this day. In 1997, he withdrew completely from the business and devoted himself to his various hobbies and interests. 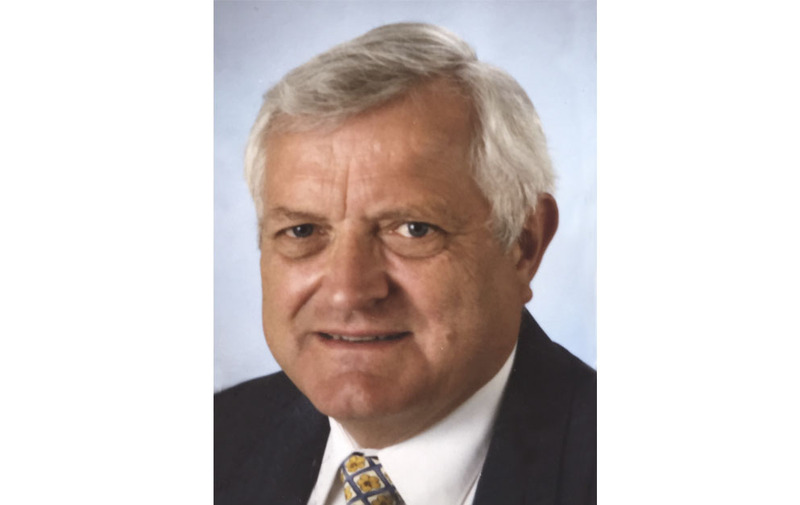 Throughout his life, Gerhard Wisser was a down-to-earth man and always an imaginative entrepreneur who recognized opportunities and entered into ventures.